Have you always dreamed of making a journey in the space? Well, now it’s your time! 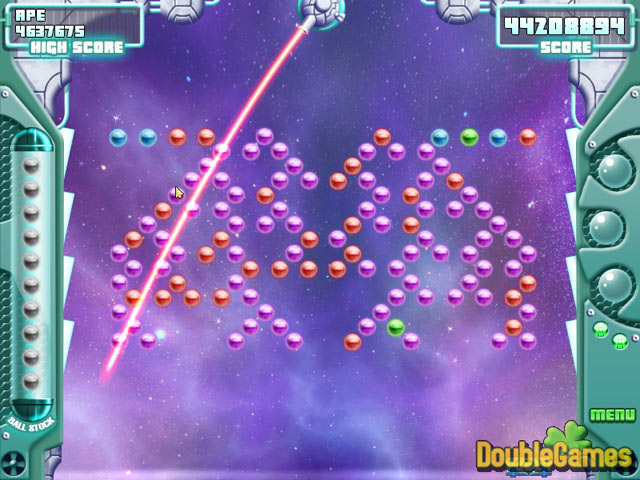 Download this extremely exciting Arcade game under the title Caelum absolutely for free right now and enjoy the fantastic adventure in our endless space. The humanity used up all of the world’s energy and now our Earth is in great danger. 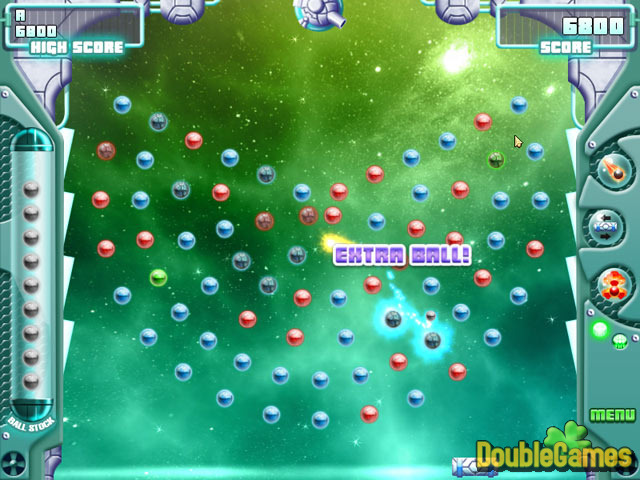 In Caelum you are to collect energy from the space, using Robotic Orb Blaster. 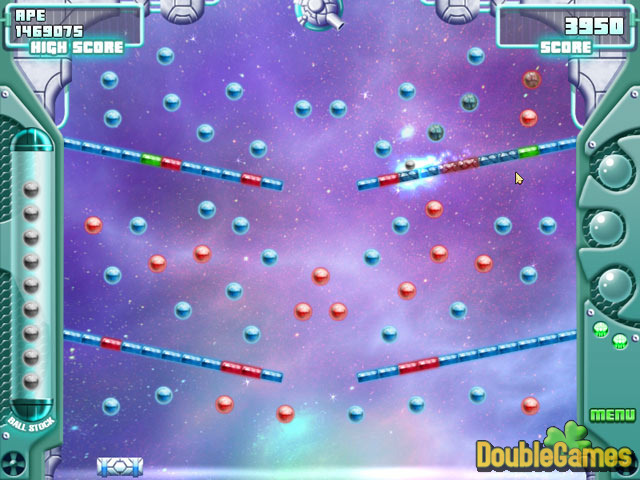 Explore the whole space and save humanity!